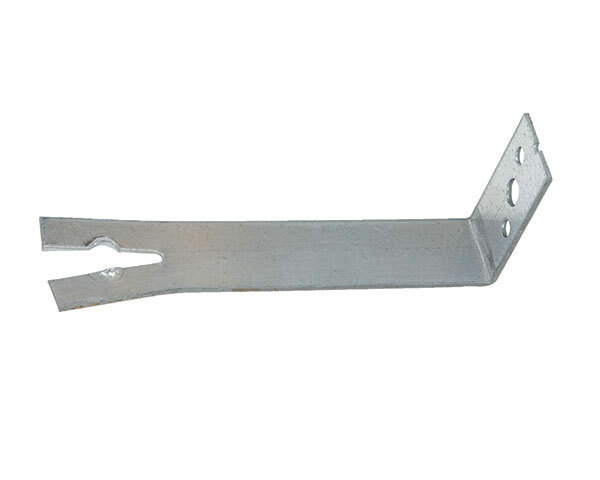 A range of wall ties and frame cramp products designed to provide structural integrity in masonry to masonry and timber to masonry construction applications. A range of standard ties for securing timber windows and door frames into masonry. 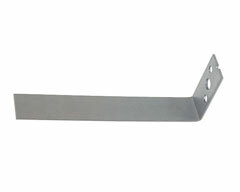 Standard section 25 x 2.0mm galvanised steel and 19 x 2.0mm stainless steel available ex-stock. 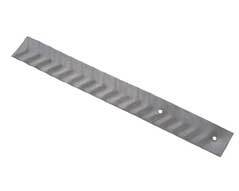 Special sections and non standard girths available to order. Standard pattern fishtailed frame cramps complete with 50mm upstand, three fixing holes and fishtailed end. Available in galvanised steel to BS EN 10346:2009 (G275) and stainless steel. 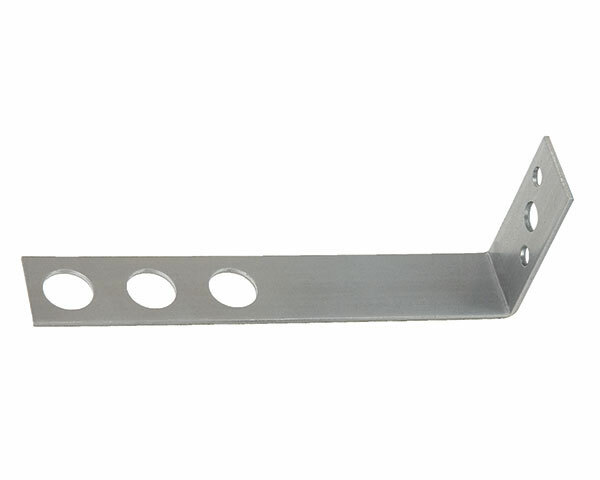 Safety end frame cramp with 50mm upstand and three fixing holes. Available in galvanised steel to BS EN 10346:2009 DX51D + G275 and stainless steel BS EN 10088-2 Grade 1.4301. 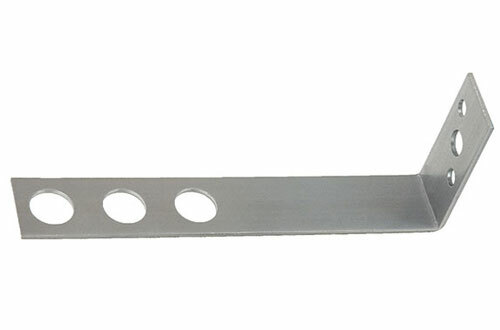 An inexpensive frame tie for connecting window / door frames to masonry or other similar applications. Not suitable for use as a walltie. 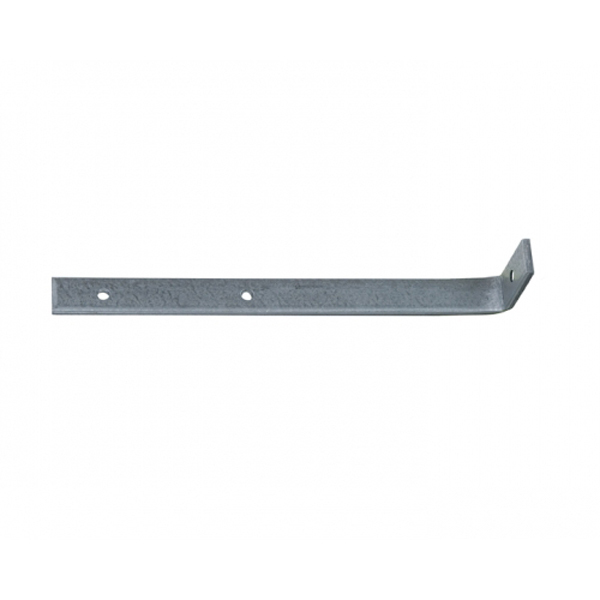 A range of pre-galvanised brackets designed to attach window boards to masonry wall. 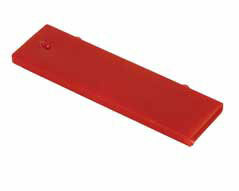 Plastic debonding sleeves for use with plain ended ties to allowthe necessary movement in a vertical movement joint. A zinc plated wire frame tie, used to fix door and window frames to brickwork. 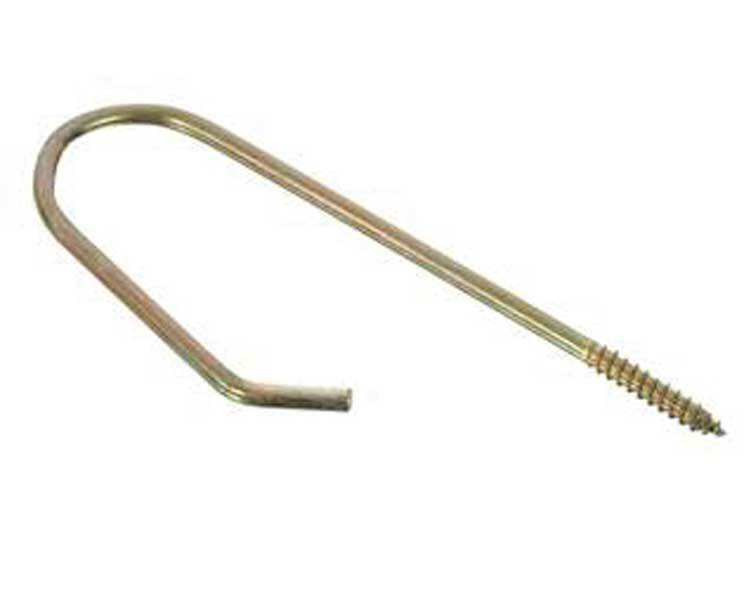 Threaded end to screw into timber and formed to build into mortar.